Carpet is more than just a piece of fiber. It is actually an important part of the property that gives an elegant and grandeur appeal in interior design. 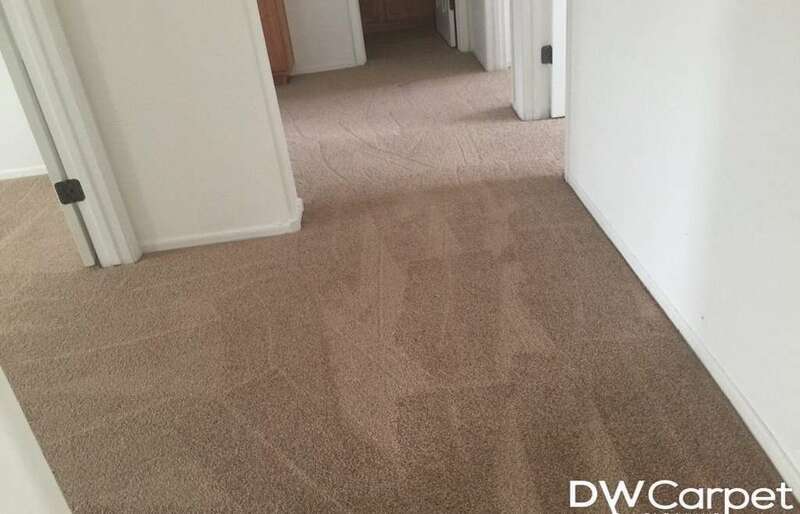 If your carpet begins to lackluster, you will likely find yourself going for carpet replacement to make the area appealing and hygienic again. What’s more, it also offers many distinctive benefits such as increasing comfort. These benefits make it even more popular among home owners. The benefits carpets offer appeals to owners that carpet installation is a necessity in all home. In this article, we will discuss briefly about the benefits of carpet that go beyond just its versatility and appearance. 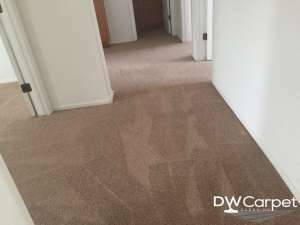 If you have always been skeptical about carpeting your floor, this article should provide you with more information in a way that will lead you to respect your carpet more and treat it with more care, or it will help you have a change of mind about carpets just in case you have never seen why people keep insisting that these materials are necessary. There is no denying that wool, nylon or any other carpet fibers you choose to buy will provide comfortable and warm experience to people in any room. Property users will feel the relaxing coziness experience of the ambience through a carpet. The mere presence of its smooth and quiet texture, and its overall comfort give any room the overall warmer appeal whenever they lay or sit on the carpet. Its flexible characteristics and its cushioning wonderfully absorb shock of the footsteps. This makes it easier and more comfortable to walk on or stand on for long hours without getting tired or bored. Simply put, the warmth and comfort you get is worth bearing the carpet installation prices and the cost of the carpet itself. According to studies, carpets can significantly reduce the amount of dust in the air, thereby contributing immensely to maintaining the health of human beings and their general wellbeing. Researchers have also confirmed that carpets reduce indoor pollutants that are related to asthma and allergies. It does this by acting as a passive air filter that traps pollen particles and dust. This way, they create a more beneficial environment to people with breathing difficulty. If maintained well, a carpet will purify the air in your home and diminish the airborne fine particles. In short, the air quality in an area where carpet installation has been done is healthier and safer. 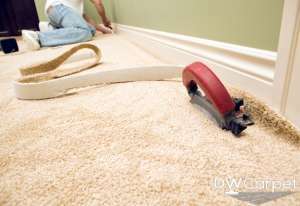 Compared to other popular hard surface floorings, carpets are much easier to maintain. Professional cleaning companies also charge very reasonable prices for their cleaning services. Carpets are great thermal insulators. The insulation of the fitted carpets helps a great deal in saving heat and cooling energy. They can retain warm air for a longer time, and this reduces the cost of energy for cooling and heating. They also insulate the floor from the ground, and this provides a very warm feeling under the feet of anyone standing on them. This will induce natural warmth creation which brings comfort to your loved ones. There is no denying that most incidents of serious injuries usually occur on hard surface floors. This is where carpet flooring comes in to help. Carpets reduces the risks and chances of accidents that usually result from slips and falls. Through reduced slippery and an enhanced landing surface in case falls happen, they provide safety protection for every member of the family. Therefore, carpet flooring is highly recommended for homes with children, people with special needs and senior citizens. In a sense, the cushioning prevents injuries in a great way. However, carpets can only provide maximum safety protection when they are in good condition. So, if yours is already old, then we highly recommend that you do carpet replacement or engage a carpet cleaning specialist as soon as possible for your family to continue enjoying the safety it provides. Carpets are not only good heat insulators, but they are also excellent sound absorbers. They will help in absorbing and reducing sounds from speakers, televisions or any other sound system you have at home. This will eliminate excessive noise that is generated within your house and protect the eardrums of everyone else, as well as reduce the risk of noise pollution.